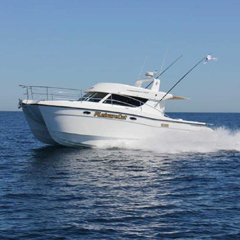 Coastal Patrol Boats are small naval vessels generally designed for coastal defense duties. 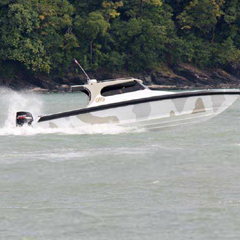 Coastal Patrol Boats may be broadly classified as Inshore Patrol Vessels (IPVs) and Offshore Patrol Vessels (OPVs). Coastal Patrol Boats are typically around 30m (100 ft) in length and usually carry a single medium caliber artillery gun as main armament. 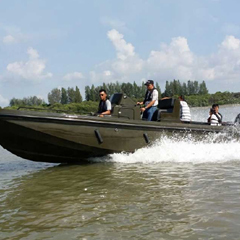 Lighter secondary armament such as machine guns are also equipped in Coastal Patrol Boats. Small size and relatively low cost make Coastal Patrol Boats one of the most common type of warship in the world. Depending on role, our Coastal Patrol Boats may also have more sophisticated sensors and fire control systems. Most modern Coastal Patrol Boats are powered by gas turbine arrangements such as CODAG. 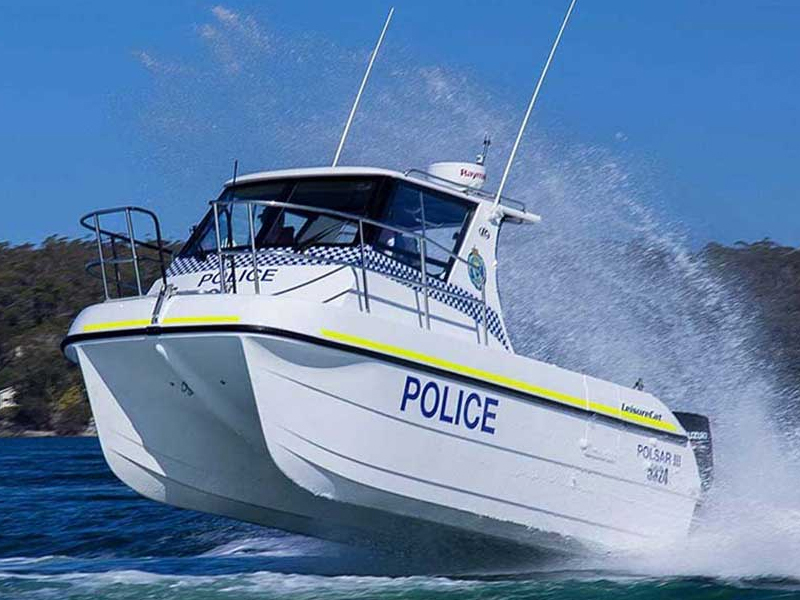 Our Coastal Patrol Boats are present all around Australia and USAs. Leisure Cat has today an enviable reputation in the manufacture of quality Coastal Patrol Boats.